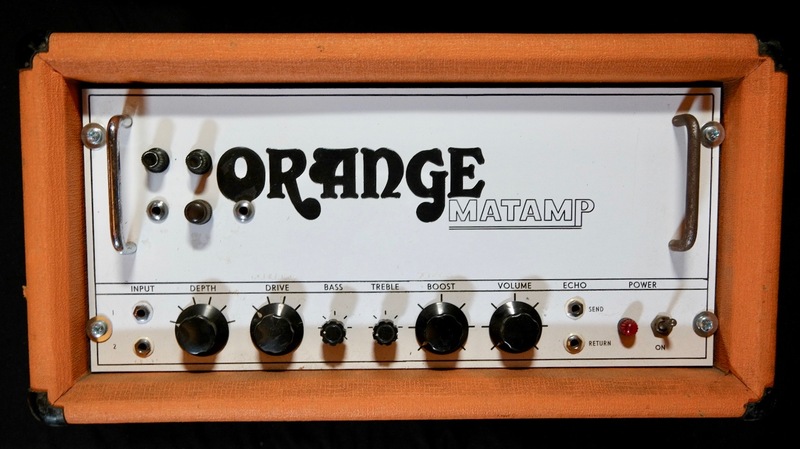 This amp is the only surviving original Orange-Matamp with an aluminium chassis, of the 6 that went to the USA in 1969 with Matt Mathias, Peter Green and Fleetwood Mac. It has been in the same location since 1970 and was only recently rediscovered in a storage facility at Matamp. The other five were scrapped. The amp is composed of a preamp and a power amp set up modularly. 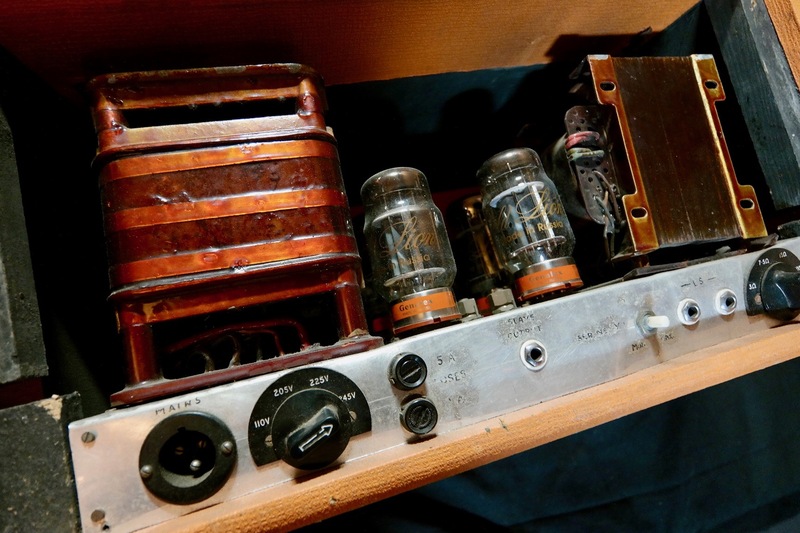 The power amp - flat amp serial number X1 is the survivor of this experiment from 1968-69. 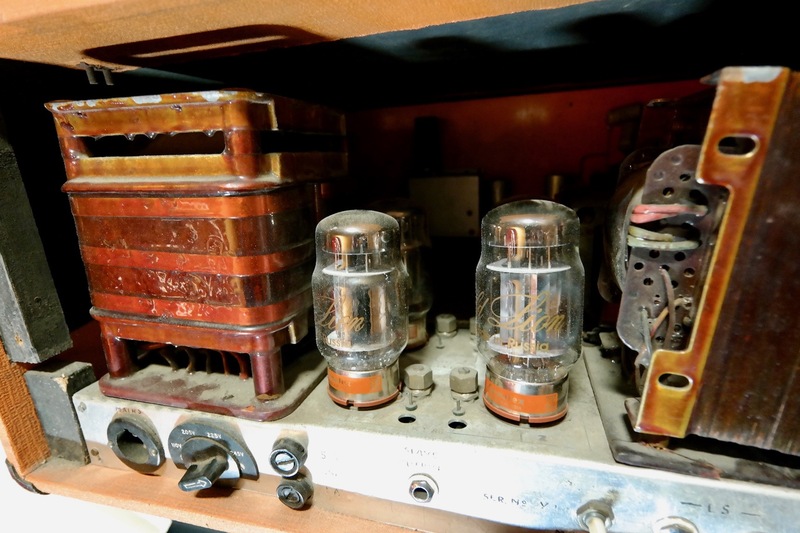 The preamp has been changed at some time after the tour and is now replaced by a preamp serial number 191 originally supplied to a band called The Topics on the 14th of March 1970. 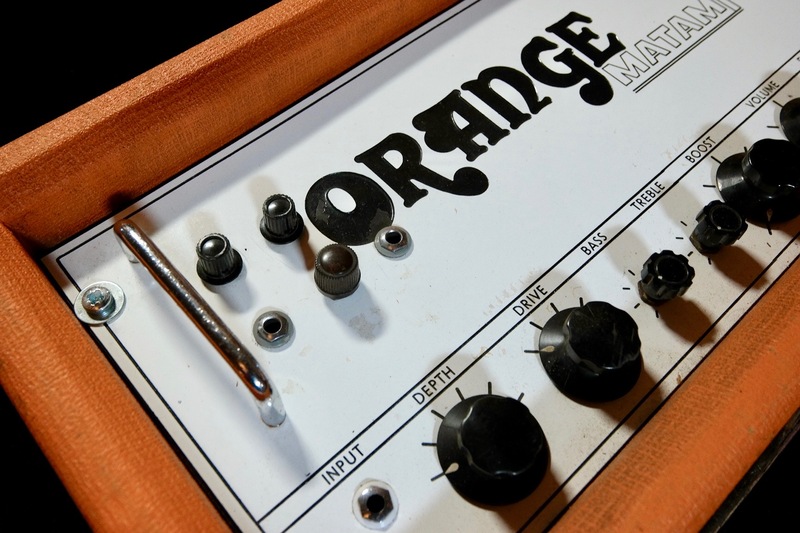 Even if the preamp has been changed this flat amp remains obviously one of the major items from the Orange-Matamp story. Jeff has done an exploration through the amp and documented the construction in two drawings revealing historic details of Mat's original design. 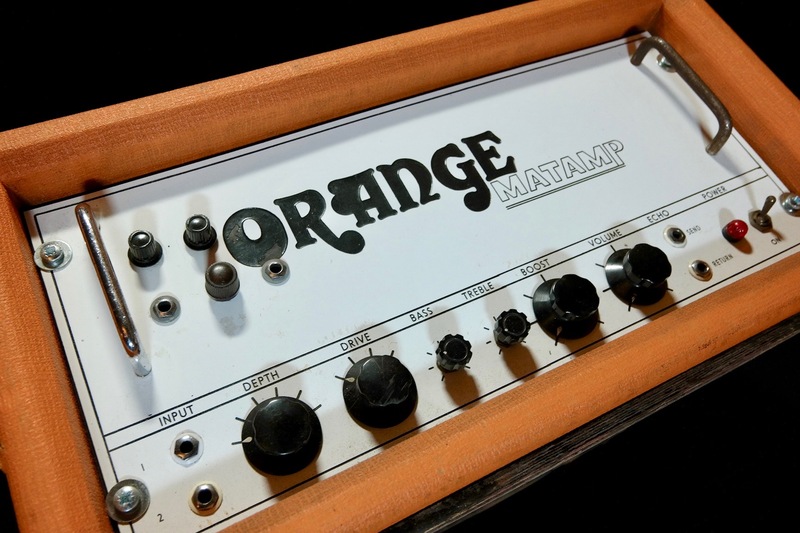 “Regarding the prototype Flat Amp serial number X1 and association with Fleetwood Mac it has to be recalled that back in 1968 the only product that the newly formed company Cooper Mathias Ltd under the Orange-Matamp brand had available was the Matamp Series 2000. 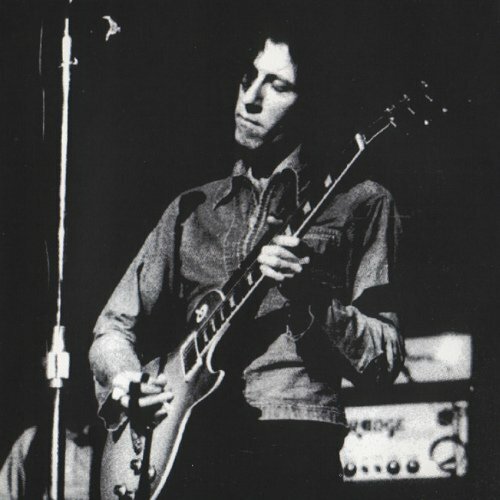 Peter Green and his band Fleetwood Mac were shortly to depart on their first series of shows in the USA. 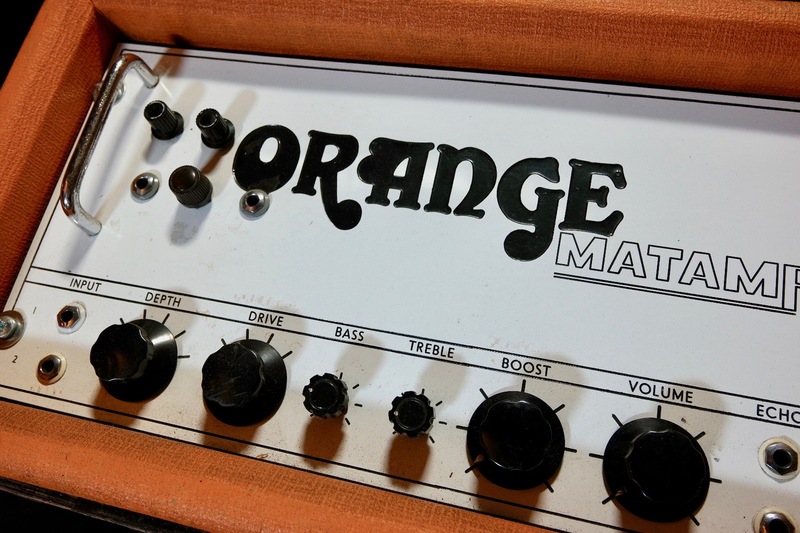 The band were well aware of the shortcomings of being limited to amplifiers of only 30 watt capacity (see the first Orange-Matamp prototype based on a Matamp 2000 in our TYS collection), that were the norm of the day, when trying to play much larger venues. 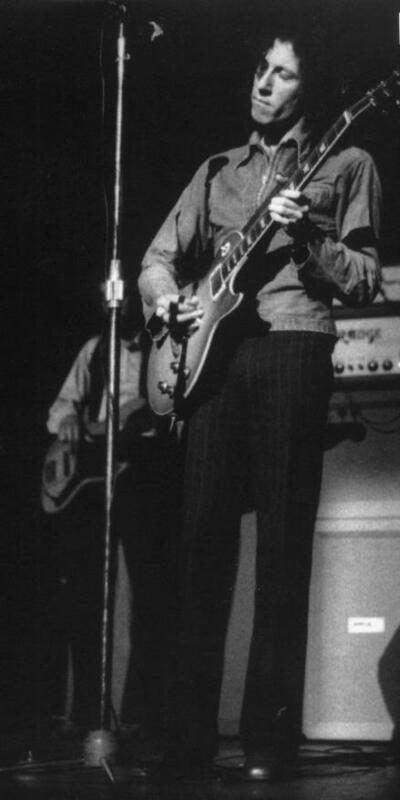 Every professional English band to tour the USA from The Beatles to The Rolling Stones had been severely limited by low wattage amplification. 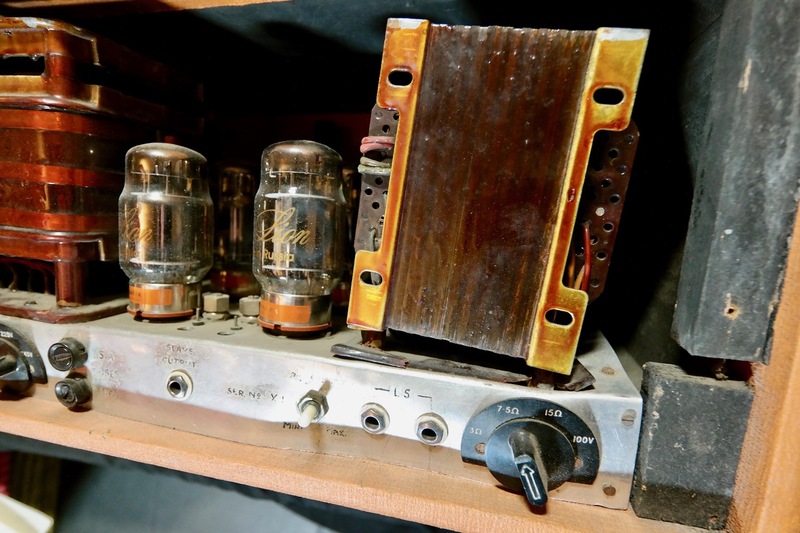 The task of designing and manufacturing a more powerful valve amplifier fell to Mat Mathias. 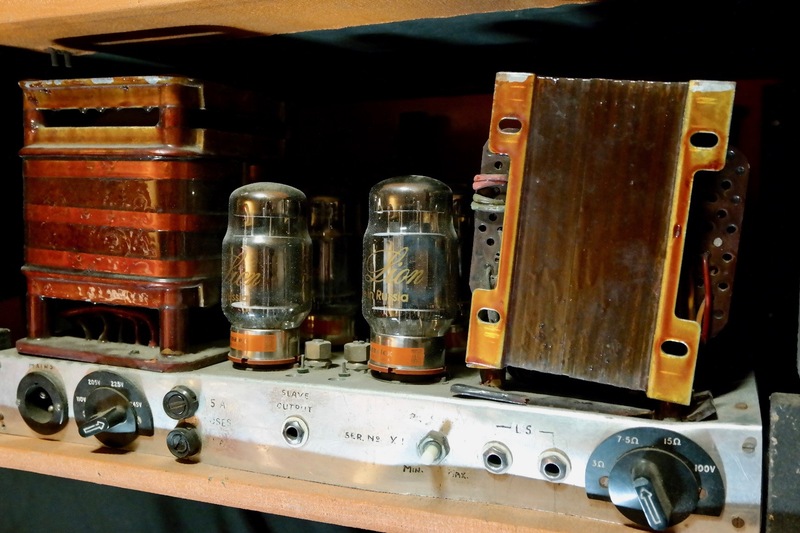 Around the same time the fledgling company "H-H Amplification" had a 100w transistor amp available which was a huge improvement in the power department. However, the reliability of the TPA100D transistors was inconsistent. Mat and his team designed and built the amp that is described here after. 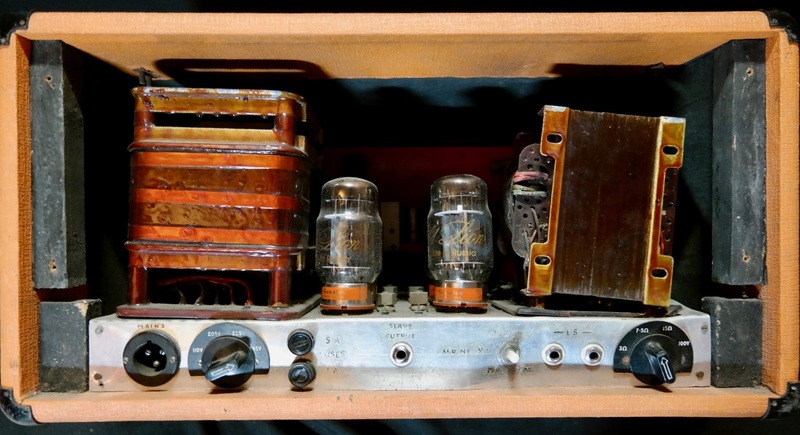 The amplifier was a new design based on the GEC handbook using KT88 valves. It is one of the six amps that were sent with the band for the US shows. The amp featured four KT88 valves and was capable of producing plenty of power for the larger US venues. Matt elected to use aluminium for the amp chassis, two absolutely huge Partridge transformers were incorporated into the design. It is worth mentioning that OR200 amplifiers are modular. The preamp could have a variety of uses, guitar, mixer, organ etc. The power amplifier, referred to as the Flat Amp, as in flat response, is a separate chassis common to all amps regardless of preamp specification. 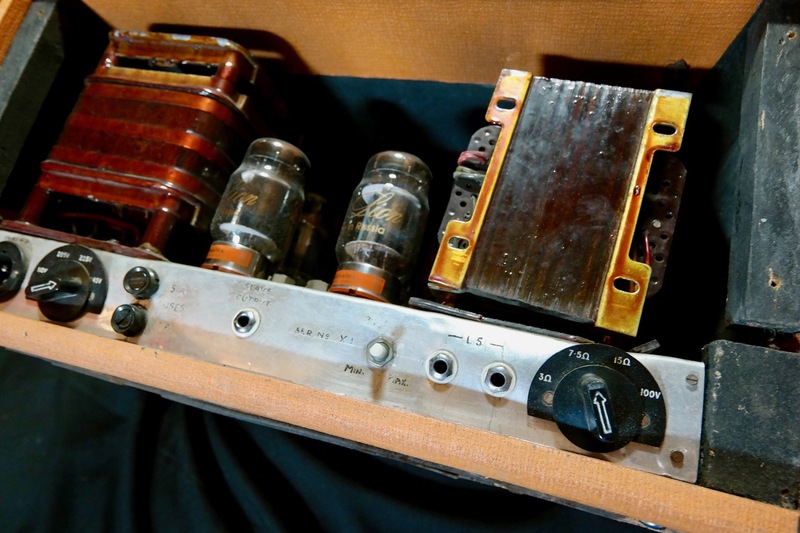 The two halves have different serial numbers and were often interchanged at later dates (see Jimmy Page’s Orange-Matamp OR200 in our TYS collection). This particular Flat Amp has a serial number X1 which is in a different format to the standard production amps. 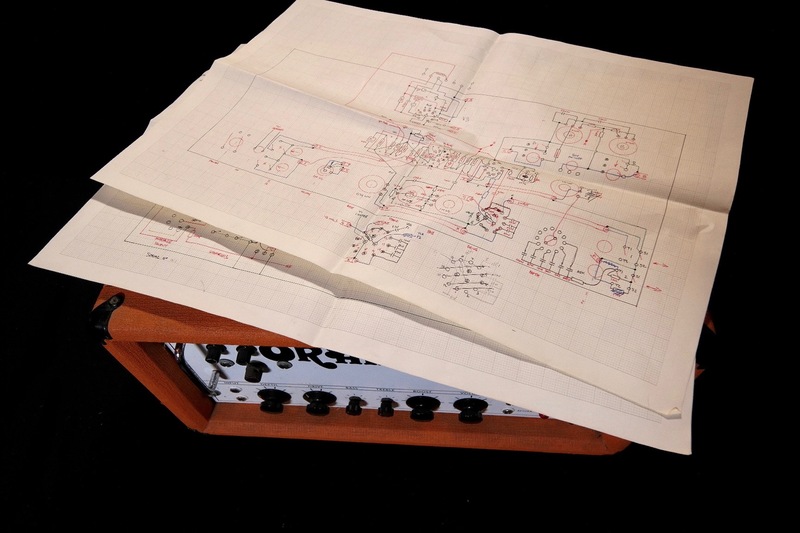 This confirms it as the first amp designed and built as part of a prototype run. Based on the Flat Amp specification, design, components and having spoken to surviving former Matamp employees, that this Flat Amp is one of the six taken to the USA in 1969 by the band. 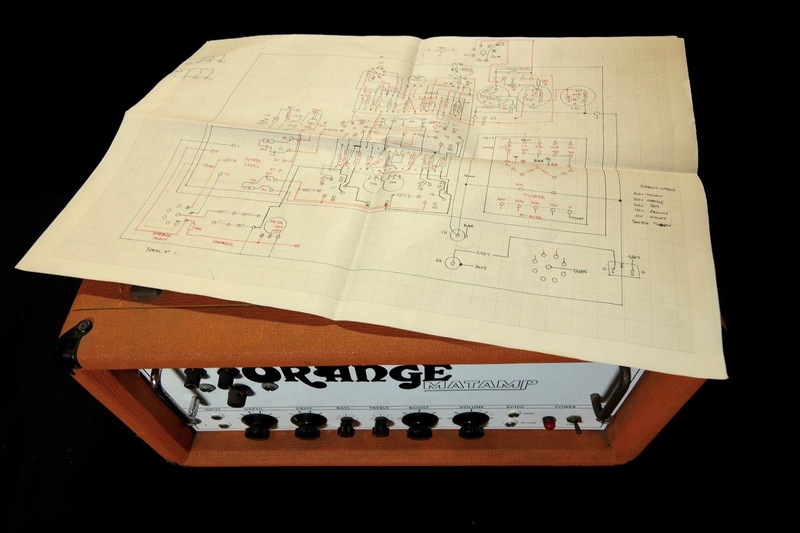 In addition this amplifier is the only known surviving example of a high power Orange Matamp on an aluminium chassis. Now a little more context in the development of the OR200. 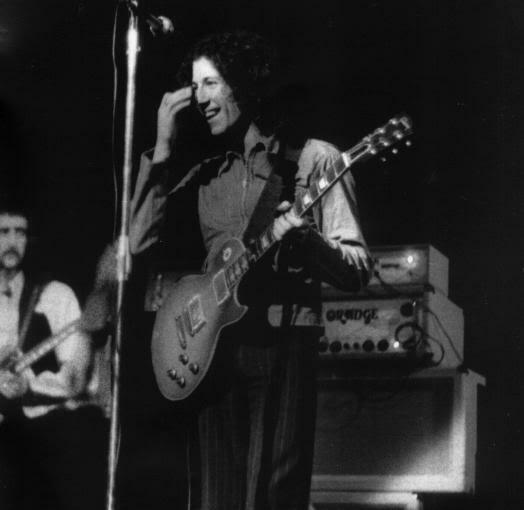 At the start of the USA tour there was considerable alarm among the band members when none of the new amps would work when first powered up in the USA. Frantic trans-Atlantic phone calls followed and Mat Mathias was quickly dispatched to the USA. On arrival he took a quick look over the amps & simply changed the amp power settings on the rear panel from 240V to 110V. The amps powered up and the band got on with the shows and the rest is history. This wasn't the end of the operational problems however. The aluminium chassis simply couldn't handle the rigours of touring. The sheer weight of the Partridge transformers bent the chassis in transit, it was a problem that wasn't going to go away without a significant redesign. At the end of the tour the amps were returned to the factory and this is where things become a little unclear. Of the six amps sent It is probable that the valuable parts were salvaged and reused, the chassis redesigned and the OR200 was developed from them. For reasons lost in time it is not now known why this amplifier was spared the redesign process, but spared it was and survive it did. It would appear to us that the logical reason for its survival is that it has been used as a test bed factory Flat Amp as the chassis shows signs of modification. The amp actually sat uncovered and forgotten about for many years in what we call our YEB (Yorkshire Electricity Board) room, basically an electricity sub station adjoining the factory in which we store projects and jobs for later times. 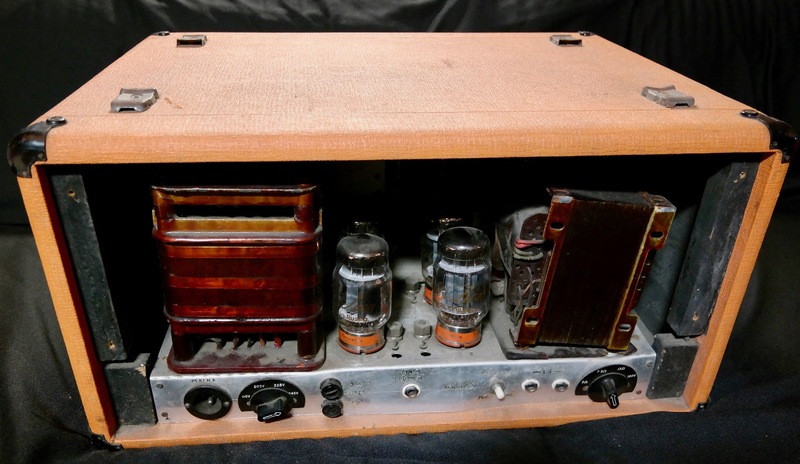 When the amp was uncovered and shown to one of Mat's former employees he remarked it was one of the original KT88 prototypes developed for the Feetwood Mac tour. The amp is working, only minor parts have been changed during servicing to ensure reliable operation. The original parts that were removed in our last service are still with the amplifier. What is important is that the back panel, the aluminium chassis and other major components of the flat amp are original stock. 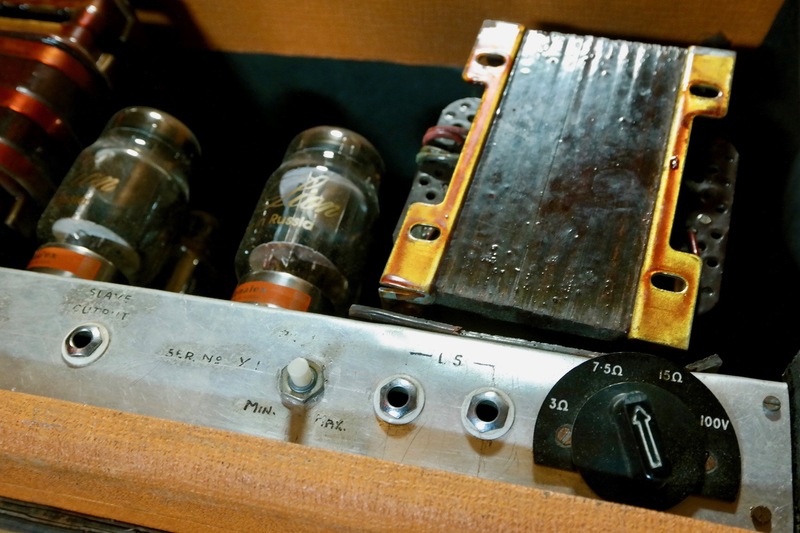 Interestingly the current preamp included with the flat amp is serial number 191 originally supplied to a band called The Topics on the 14th of March 1970. The preamp has had various modifications, most notably the addition of an EF86 microphone input. Please note this preamp may well not have been sold to the band with this Flat Amp (as per the note about the modular design above). Having said that, the preamp panel supports the supposition that the amp was used as an experimental test bed, right down to the Dyno gun tape which shows the setting positions for the controls, modifications etc. Matamp did use a Dyno gun label maker for some serial numbers in later years. As can be seen in the pictures the heavy Partridge transformers have taken their toll on the aluminum chassis and you can easily understand the concerns of Fleetwood Mac back in 1969 when the toured the USA. A great piece of Rock ’n’ Roll history.